This is a guest post by Jon Lokhorst. Want to contribute to the Noomii Coach Marketing Blog? Check out the 2018 publishing calendar. Perhaps you’re searching for a structure for goal-setting that really works. Or, you simply want to freshen up your approach. Or, maybe you’re looking to add another tool to your toolbox for work with coaching clients. This article is for you. 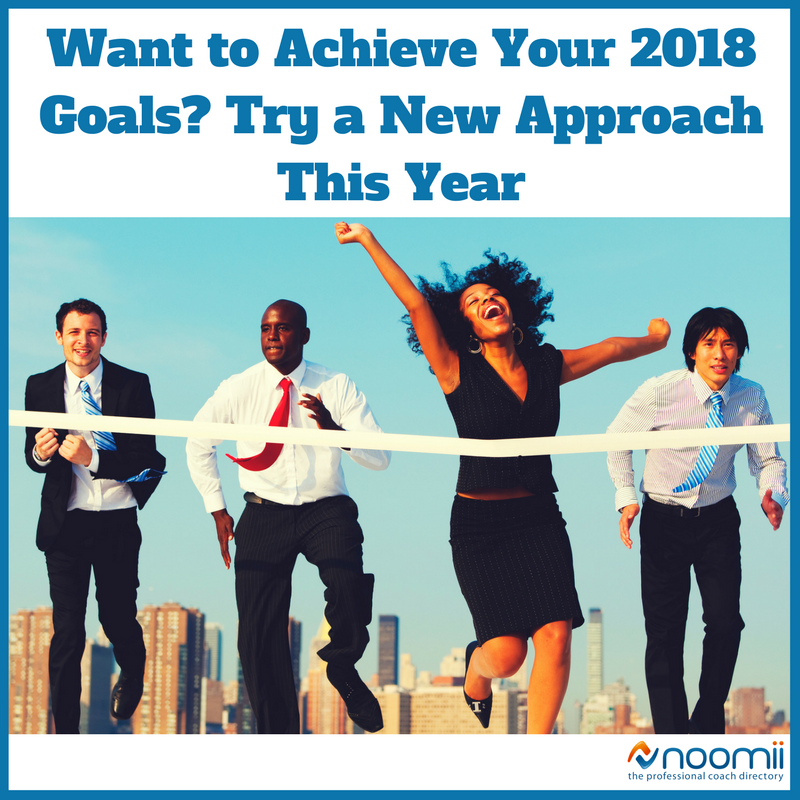 Here are five steps to achieve your goals in 2018. Clarity on these questions provides direction, as well as the perseverance to keep moving forward when obstacles come your way (which is inevitable). If you don’t have statements of your personal vision, purpose, mission and values in place, take time to develop them now. Many annual goals are doomed from the start simply because 12 months is a long time. Complacency and procrastination set in when the finish line is too far off. Changes in circumstances can derail progress or make your initial goals irrelevant or less important than when you first set them. Pairing process goals with outcome goals dramatically increases your likelihood of success. Process goals provide the action steps, habits or behaviors that are necessary to achieve your desired outcome. I recommend scheduling a weekly self-meeting to review these elements and plan for the week ahead. Start by reading your personal vision, purpose, mission and values statements. That serves as an important reminder of the big picture: where you want to go and why. The entire goal-setting process is tailor-made for partnering with a coach. Your coach will help by asking questions that bring clarity and focus. Your coach may spot gaps or weak links in your process or help you explore possibilities you hadn’t considered. He or she adds the all-important element of accountability. Jon Lokhorst, CPA, ACC, is a leadership coach and consultant based in Lake Geneva, WI. He partners with CPAs, CFOs, and other leaders who face massive change in their industry and recognize the need for a new model of leadership to navigate those challenges. 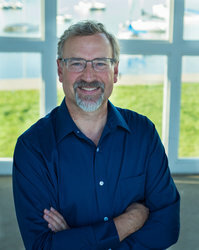 Prior to launching Lokhorst Consulting LLC, Jon enjoyed a 30-plus year career as a CPA, CFO, and organizational leader. Connect with Jon on LinkedIn and Twitter.